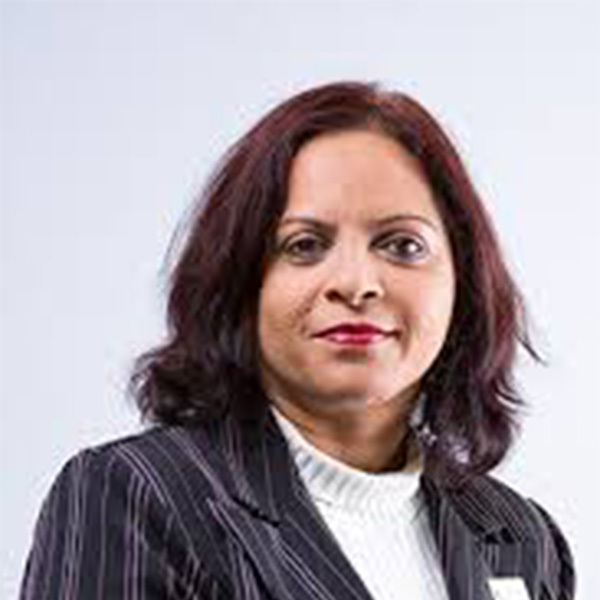 Dr. Kamla Mungal is the Director, Academic Development and Accreditation and Director of the Leadership Institute at the Arthur Lok Jack Graduate School of Business, UWI, in Trinidad and Tobago. She is also a lecturer in Organisational Behaviour and Development. Dr. Mungal has also taught at the UWI, School of Education and the Mount Saint Vincent University in Canada. Her specialisations include curriculum design, development and implementation, leadership and leadership of educational organisations. She was the Programme Co-ordinator for the TTUTA/Mount Saint Vincent Master of Education programme from 2001-2006. Dr. Mungal obtained her Doctorate in Business Administration from Aston University. She completed her B.Ed (Honours) and Master of Education at UWI and holds an Executive MBA (Distinction) degree from the Arthur Lok Jack Graduate School of Business. Her research area is the governance of cross-sectoral initiatives including public private partnerships and her thesis focuses on understanding how they work in strategic networks. Dr. Mungal has a particular interest and experience in effective school management, professional development for teachers, administrators and leaders. She has worked actively in the development and implementation of basic education in Trinidad and Tobago including the School Improvement Plans (SIPs) and curriculum improvement initiatives for primary schools of Trinidad and Tobago. Her role extended to the assessment, monitoring and evaluation of school improvement and curriculum enhancement projects. She has conducted several workshops in school improvement, leadership development, team building and clinical supervision across Trinidad and Tobago.